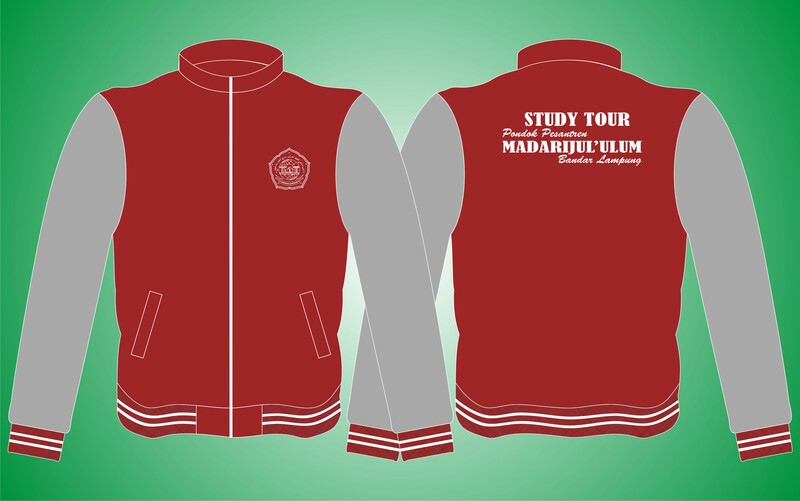 Seragam Study Tour 2, Jaket Diadora! 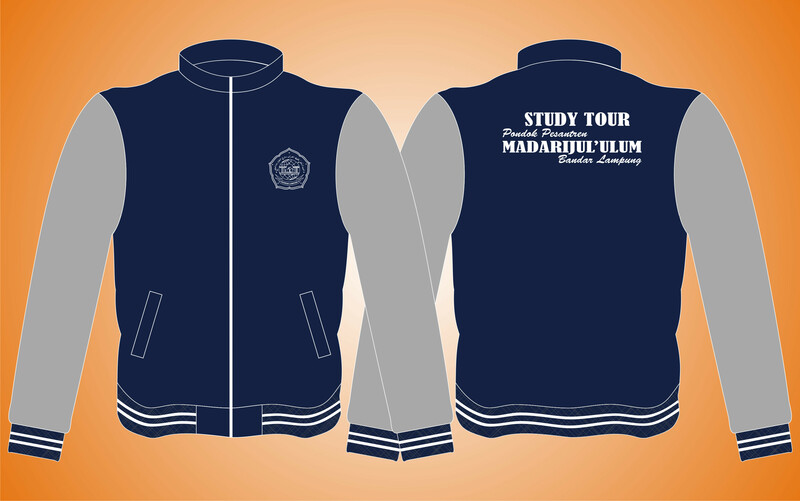 Seragam Study Tour 1, Jaket Diadora! Jaket Ma’had Aly 2, Fleece Cotton! 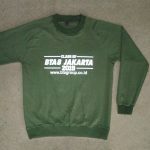 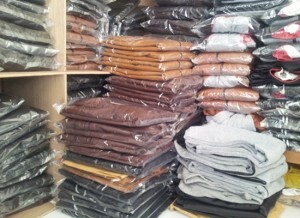 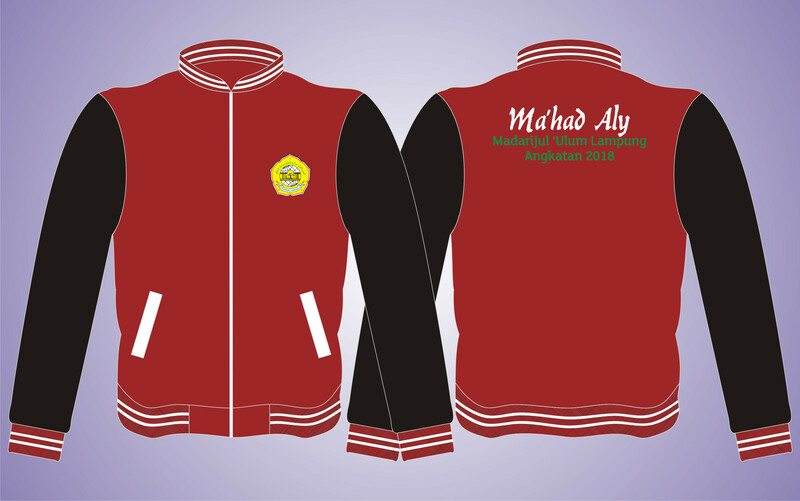 Jaket Ma’had Aly 1, Fleece Cotton! 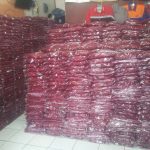 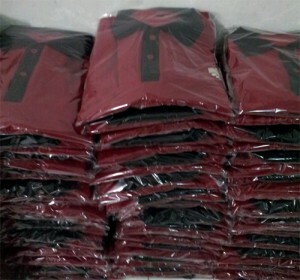 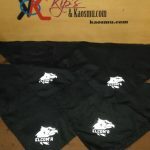 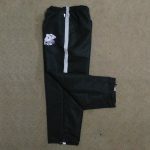 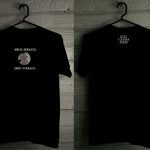 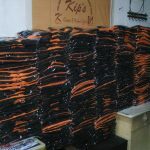 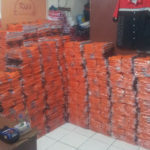 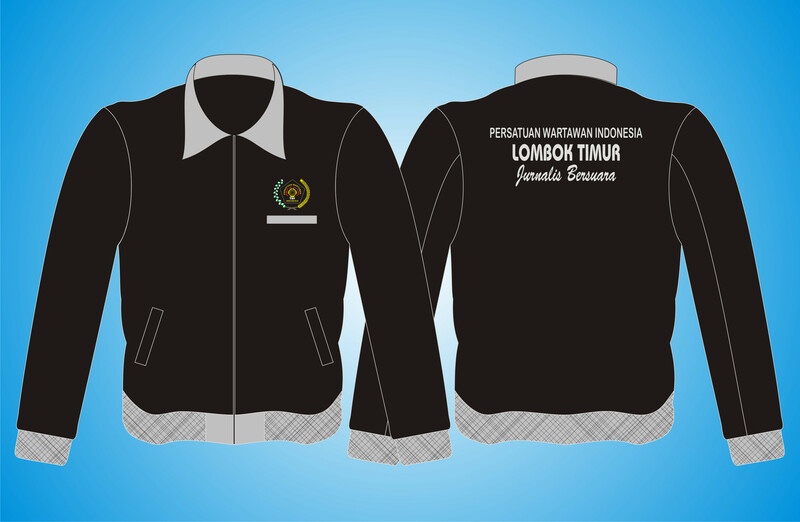 Jaket KORPRI, Seragam Jaket Cotton! 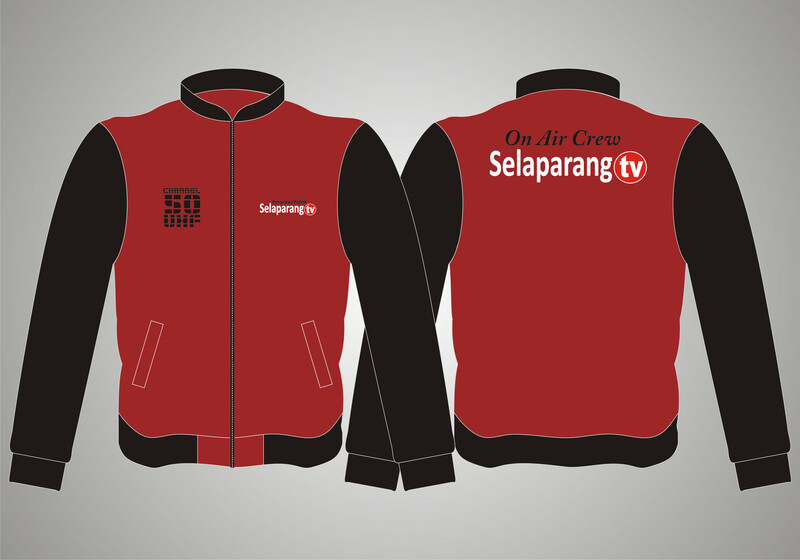 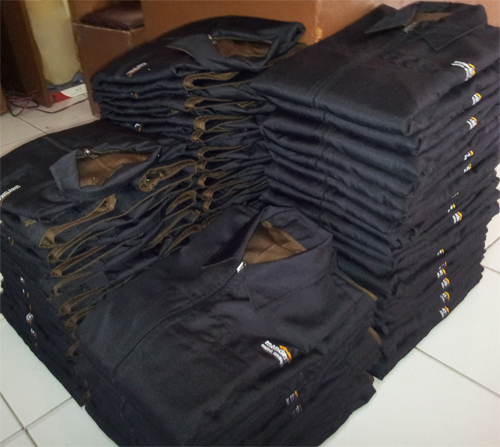 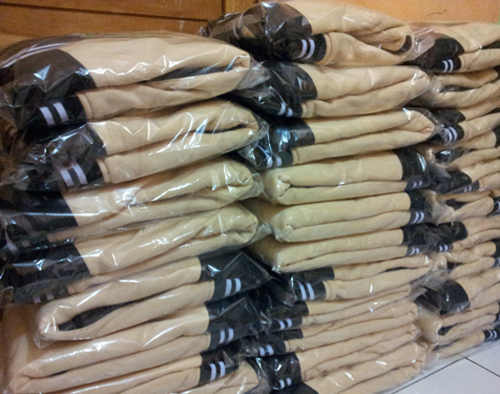 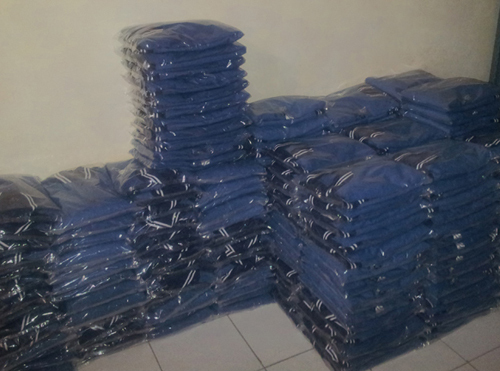 Jaket Fleece Cotton, Seragam Jaket Selaparang! 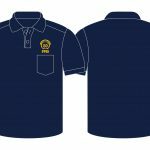 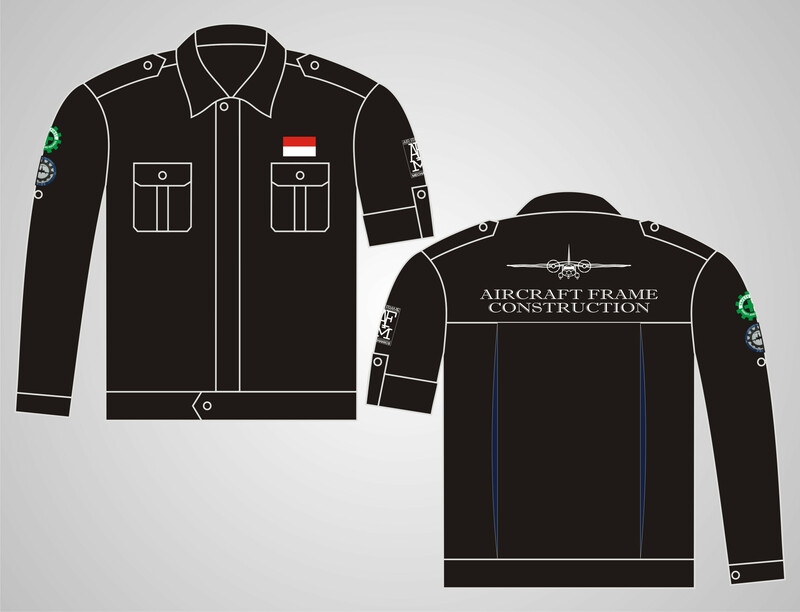 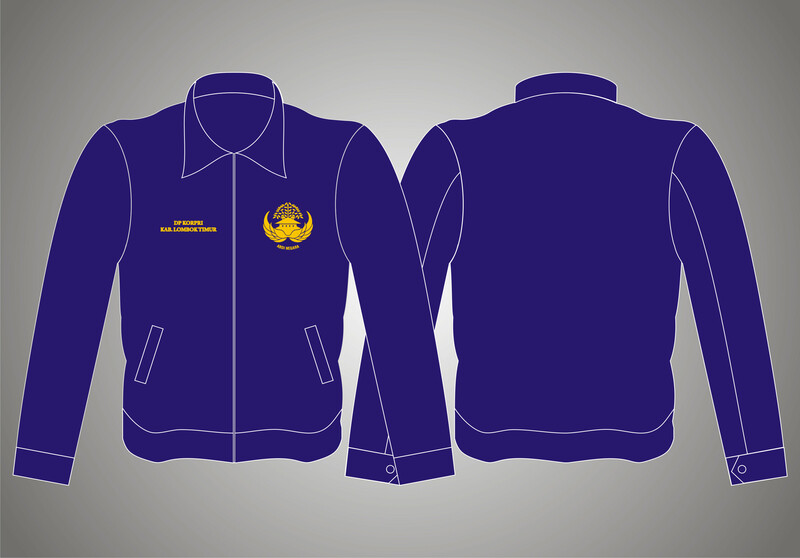 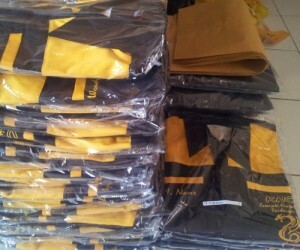 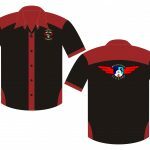 Seragam Jaket Kelas, Jaket Cotton AFM! 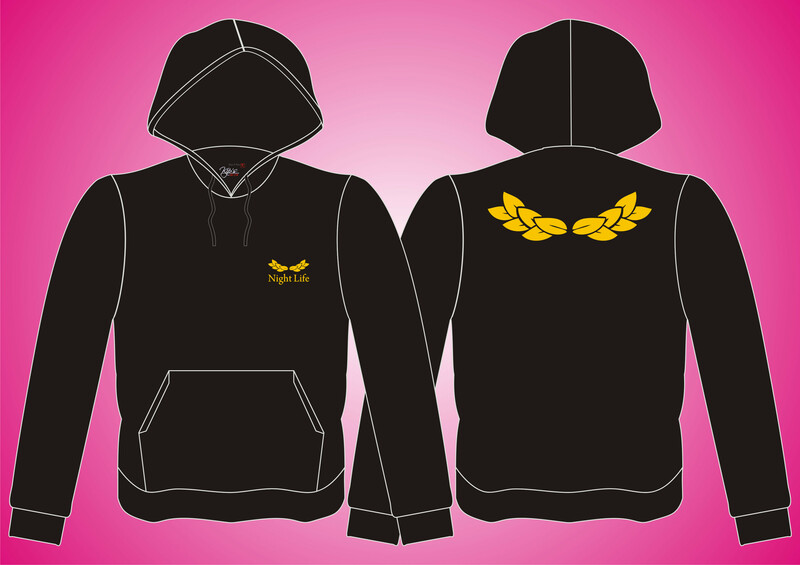 Sweater Fleece Cotton, Night Life Hoodie! 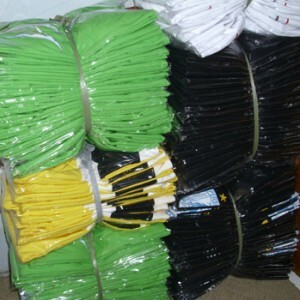 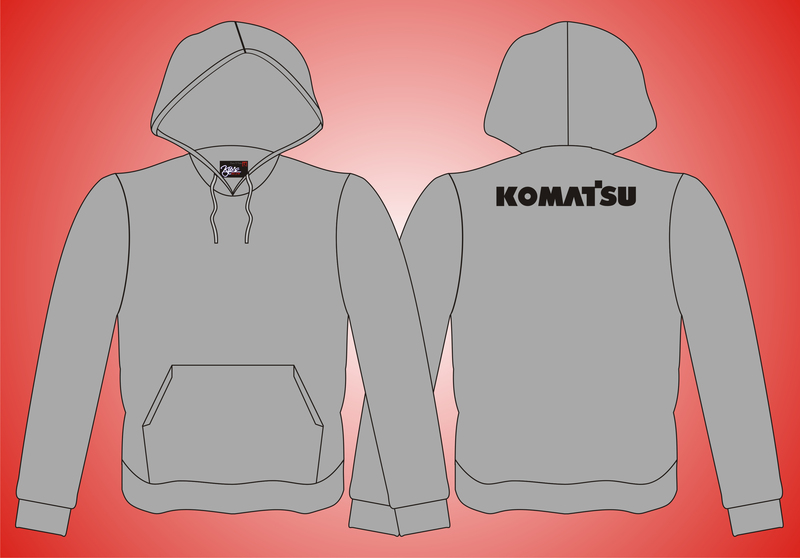 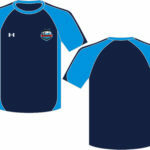 Hoodie Fleece Cotton, Sweater Komatsu!